Avail from us, the best quality Pressure Transmitters, which are used for several industrial applications. 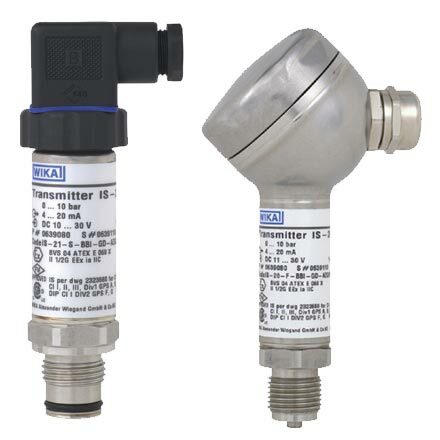 Our range of Pressure Transmitters includes Guage / Absolute / Compound / Differential Pressure Transmitters, Intrinsically Safe / Flame proof Pressure Transmitters, Pressure Transmitters for Hygienic Applications in Food / Milk and Pharma Sector, Pressure Transmitters S-10-11. 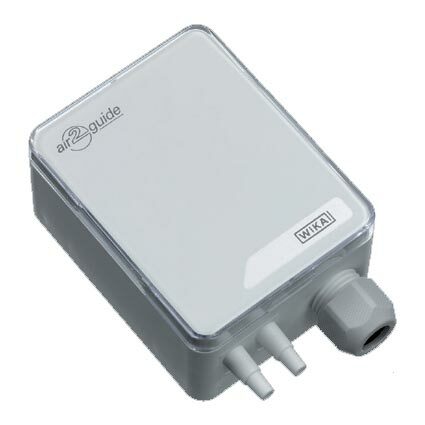 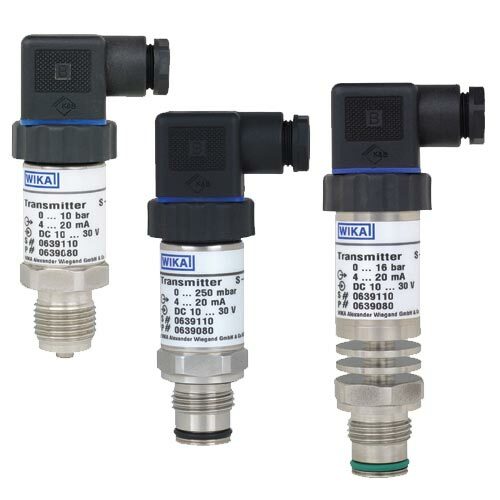 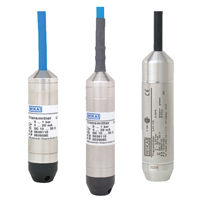 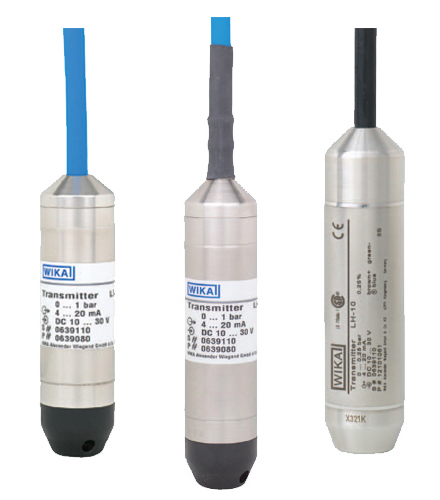 These Pressure Transmitters are available in several specifications to meet diverse requirements. 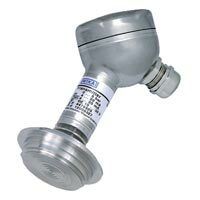 Moreover, these Pressure Transmitters can be availed from us at market leading prices.